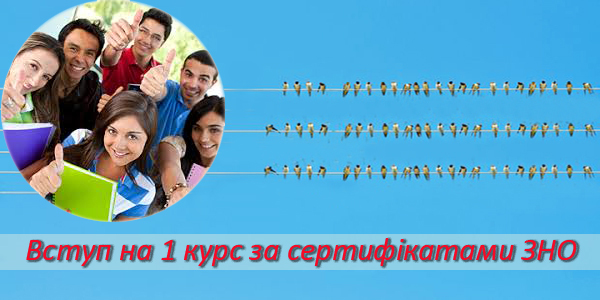 Nationla Technical University " I. Sikorsky KPI "
Specialization "Electric systems and networks" (now "Electric systems and networks") is one of the oldest at the faculty of Elektroenergetiki and automation, National technical University of Ukraine "Igor Sikorsky KPI". The first graduates of the Department in the amount of three people took place in 1924 route specialties were Professor G.M. Gorodetsky and professional GL Epstein, who began his teaching activities at the Department since the beginning of the 20-ies and laid the institutional base of the Department of electrical networks and systems in 1921, and officially established the Department was in 1922. 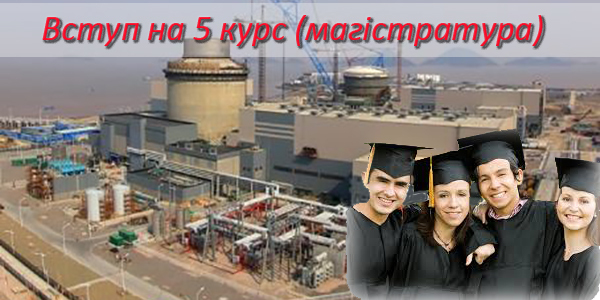 Department of electrical networks and systems conducts preparation of bachelors, specialists and masters, forming the basis of knowledge, based on the vision of the distribution networks of the new generation in the near future as fully automated smart grid "Smart Grid"that should ensure the parallel flow of energy and information from the power plant to consumers, including all the intermediate points. Because the intelligent network must combine comprehensive control and monitoring, information technologies and means of communication, each Servicer of such installations should possess computer equipment, information and communication technologies, programming and technological elements of power electrical networks. 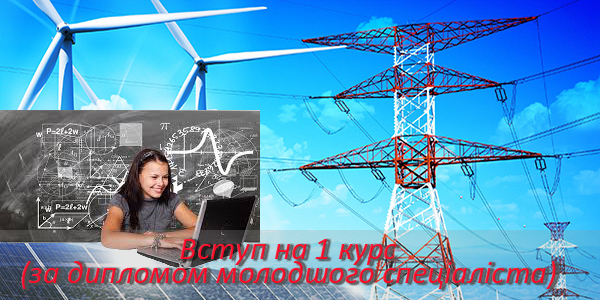 Ukraine first experience transfer and use of electric power for the needs of society took place in 1878, when the engineer A.P. Borodin used for lighting of the Kiev railway workshops four electric lamps. At the time of electric networks in the modern sense did not exist and only in 1888 began construction in large cities of Ukraine electric power stations of low power, for the power concentrated small industrial consumers networks simple designs at low generator's voltage. Today to the community around the world is an issue of creation of reliable power supply systems using intelligent or actively adaptive) of electric networks on the basis of information-communication technologies. Intelligent distribution network should become the most effective means of solving the basic problems of the energy sector of Ukraine is to ensure reliable energy supply, reduced losses and increased energy efficiency of the economy. 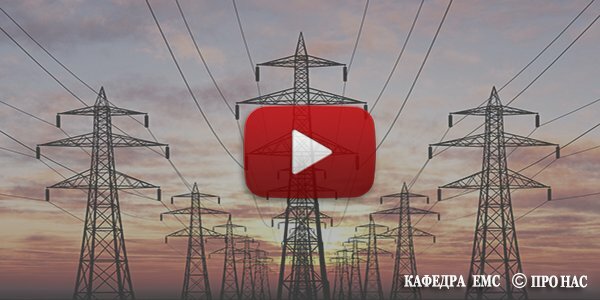 According to some experts, rather you can define smart grids «Smart Grid» not as a approach or set of technologies as well as the final result and the effect that these networks pose to energy companies and consumers and are controlled by professionals, knowledge of exactly which forms the department. The massive amounts of energy of Ukraine, introduction of new generating capacity, ever-increasing pace ahead of construction and development of power grids, require annual inflow engineering Ukraine numerous qualified personnel. The Department Graduates acquire the necessary knowledge for work in the field of analysis, planning, control and optimization of operating modes of power systems, using modern computer technologies in the sphere of transmission and distribution of electric energy in electric networks of different classes of rated voltage, to improve the survivability of United power systems in emergencies, computing solutions support Manager on the basis of expert systems with elements of artificial intelligence.The Scope of your creative efforts and knowledge management technologies, distribution, transmission, transformation, regulation, and consumption of electric energy are endless: from the local electrical network 6-35 kV voltage and regional electric networks with voltage 110-220-330 kV to systemic and system interconnections voltage 500-750 kV. 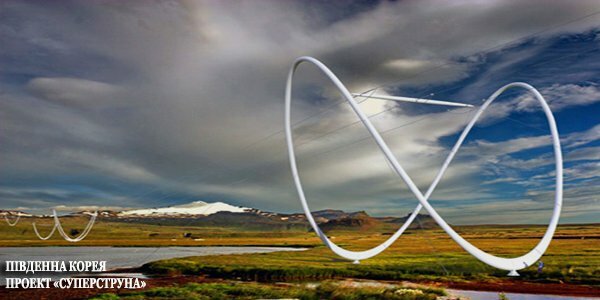 Naturally, from the gained knowledge, you will be able to successfully work in the field of the mass low-voltage distribution networks with voltage of 0.4-1 kV. 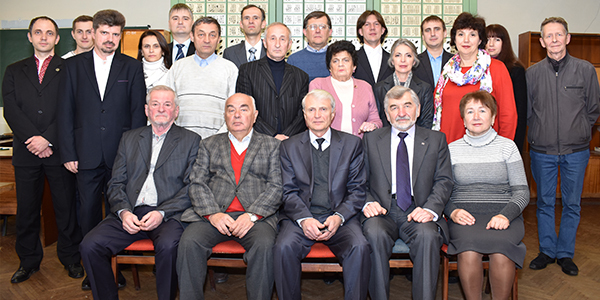 After graduation at the Department of viesnica receive the diploma of the sample approved by the Ministry of education of Ukraine, as well as Euro-application. 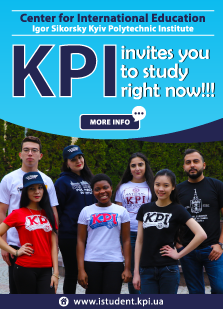 The department trains bachelors in the specialization "Electrical systems and networks" through the Institute of postgraduate education in the mode of accelerated distance learning for obtaining a diploma on the second higher education. Переглянувши даний відео-ролик Ви отримаєте коротку інформацію про історію розвитку, навчальний процес та умови навчання на кафедрі ЕМС. Перед початком нового навчального року, викладачі кафедри на чолі з завідувачем Кириком Валерієм Валентиновичом провели зустріч з першокурсниками. Сумлінно навчатися - це добре, але й про відпочинок не варто забувати. 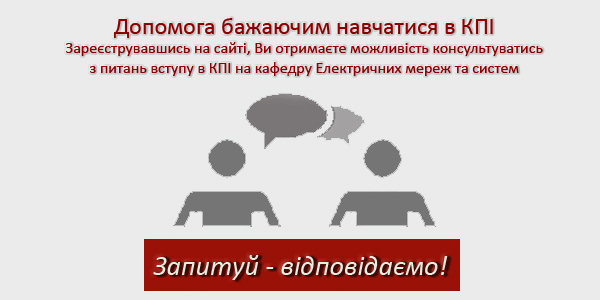 Студентський футбол - завжди фонтан емоцій та гаряче бажання досягти певного результату. Навіщо робити пас на 50 метрів з можливою втратою, якщо просто можна передати м'яч ближнього, а вже той віддасть м'яч партнеру? Найкраща ідея - завжди найпростіша.